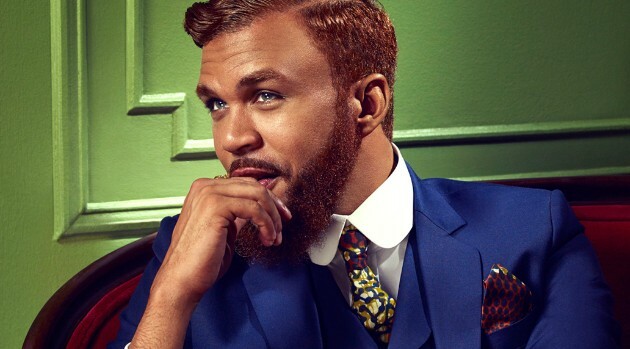 Image Courtest Epic RecordsAs Jidenna‘s “Classic Man” continues to climb the charts, there’s another artist making a profit from the infectious tune: Iggy Azalea. The rapper revealed on Twitter she gets a percentage of the profit every time Jidenna’s smash is played since the song is a sample of her 2014 track “Fancy,” which was produced by DJ Mustard. Iggy later noted that even she sampled from other artists on her debut alum, The New Classic.